Buffalo Silver Rounds - 1 oz. Buffalo Silver Rounds are 1 troy ounce of fine silver, making them a perfect way to acquire silver close to current market prices. 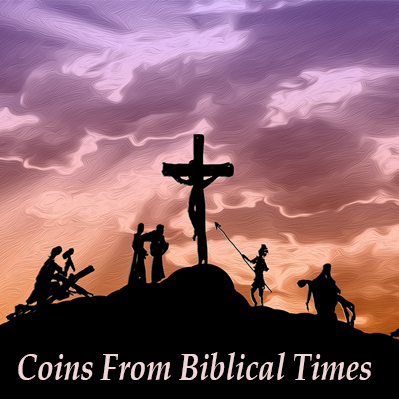 Each coin contains a hallmark stamped on it to guarantee its weight and purity. Buffalo Silver Rounds carry some of the lowest premiums over the spot price of Silver, which makes them very easy to sell, trade, or barter with, anywhere in the world. Buffalo Silver Rounds are struck by a long-established private mint here in the United States. With a diameter of 39mm, the Buffalo Silver Rounds are roughly the same size as an American Silver Eagle. 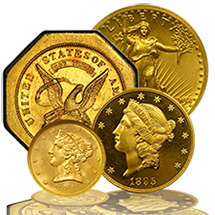 Most people don’t know that the only difference between coins and rounds are that coins are minted by countries and rounds are minted by companies. Rounds contain the same amount of silver purity, just lack the legal tender denomination of their coin counterparts. These newly struck coins are modeled closely after the Indian Head or Buffalo design used on U.S. nickels from 1913-1938. Originally designed by James Earle Fraser, the Indian Head or Buffalo design has long been cherished. Silver investors around the world have been actively acquiring silver bullion coins in record amounts. The Buffalo Silver Rounds have become one of the more popular ways for investors to own silver bullion. 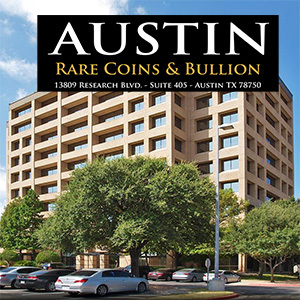 At Austin Rare Coins & Bullion we pride ourselves on guiding our clients into a precious metals portfolio that best meets their own personal goals. 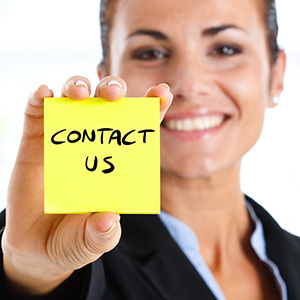 Please don’t hesitate to call us any time at 1-800-928-6468 so that we may answer any questions. You're reviewing: Buffalo Silver Rounds - 1 oz. Morgan Silver Rounds - 1 oz. St. Gaudens Silver Rounds - 1 oz.